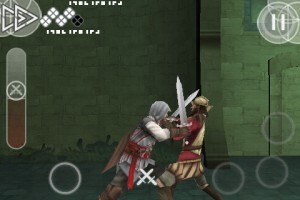 Much to our surprise, Assassin’s Creed II Discovery [App Store] popped up for sale on the App Store this evening, following a mysterious development cycle leaving everyone in the dark regarding the game’s progress following the initial announcement at an Apple keynote in September of last year. We presumed the iPhone version would be released along side the PC and home console game, but that date came and went without a peep of news regarding the iPhone game. Whatever the cause of the delay was, the game is finally here, and so far it seems fairly impressive. We will be providing a full review in the not too distant future, but in the meantime initial impressions are being collected in the thread on our forums. 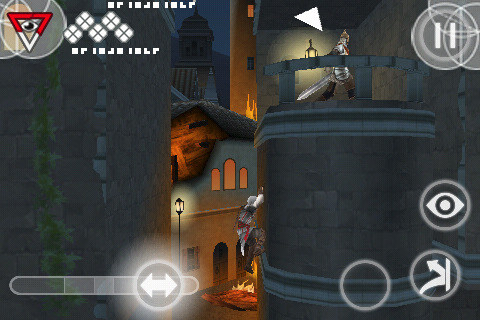 Update 1: We got word from Ubisoft that the version of Assassin’s Creed II on the App Store may not be the final version, might include bugs, and is incorrectly priced. It is currently in the process of being removed from the App Store. If you don’t care that the game might have a few bugs and/or you might pay a couple extra bucks now instead of waiting, grab it quick… Otherwise we will have more information on the correct release of the game sometime soon. 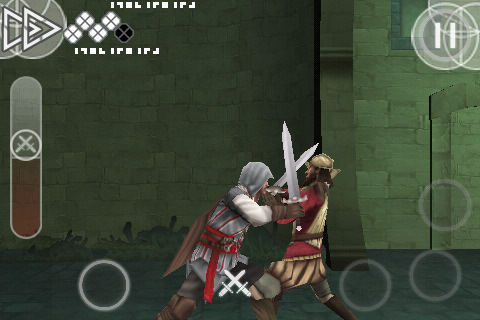 Update 2: Assassin’s Creed II has been removed from the App Store.